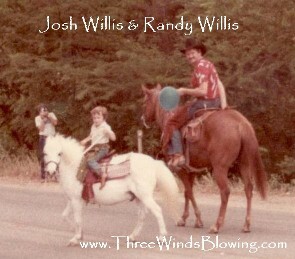 Randy Willis is as much at home in the saddle as he is in front of the computer where he composes his family sagas. 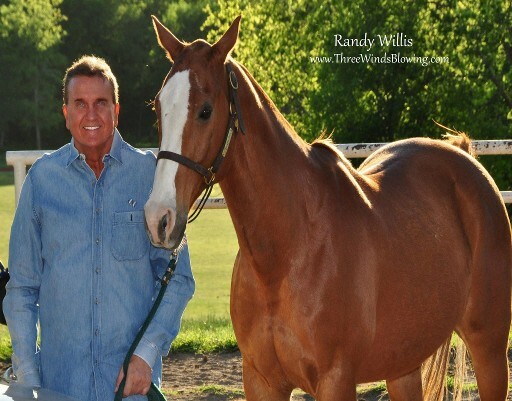 Drawing on his family heritage of explorers, settlers, soldiers, cowboys, and pastors, Randy carries on the tradition of loving the outdoors and sharing it in the adventures he creates for readers of his novels. He is the author of Destiny, Beckoning Candle, Twice a Slave, Three Winds Blowing, Louisiana Wind, The Apostle to the Opelousas, The Story of Joseph Willis, and many articles. Twice a Slave has been chosen as a Jerry B. Jenkins Select Book, along with four bestselling authors. 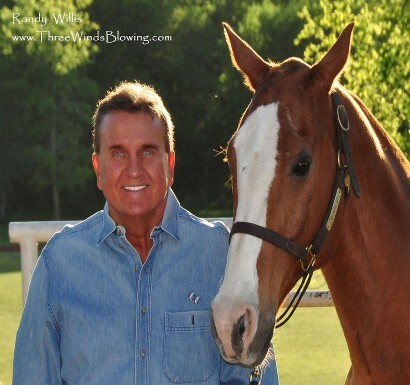 Jerry Jenkins is the author of more than 180 books with sales of more than 70 million copies, including the best-selling Left Behind series. Twice a Slave has been adapted into a dramatic play at Louisiana College, by Dr. D. "Pete" Richardson (Associate Professor of Theater with Louisiana College). Randy Willis owns Randy Willis Music Publishing (an ASCAP-affiliated music publishing company) and Town Lake Music Publishing, LLC (a BMI-affiliated music publishing company). He is an ASCAP-affiliated songwriter. 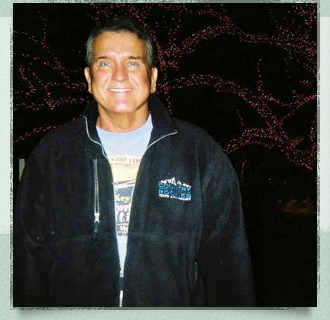 He is the founder of Operation Warm Heart, which feeds and clothes the homeless, and is a member of the Board of Directors of Our Mission Possible (empowering at-risk teens to discover their greatness) in Austin, Texas. He was a charter member of the Board of Trustees of the Joseph Willis Institute for Great Awakening Studies at Louisiana College. 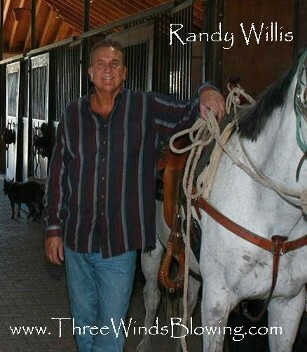 Randy Willis was born in Oakdale, Louisiana, and lived as a boy, near Longleaf, Louisiana and Barber Creek. 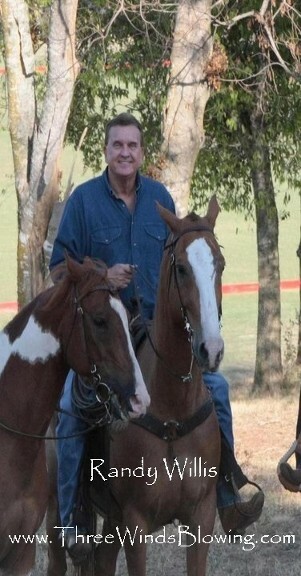 He currently resides in the Texas Hill Country. 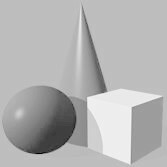 He graduated from Angleton High School in Angleton, Texas, and Texas State University in San Marcos, Texas. He was a graduate student at Texas State University for six years. He is the father of three sons and has four grandchildren. 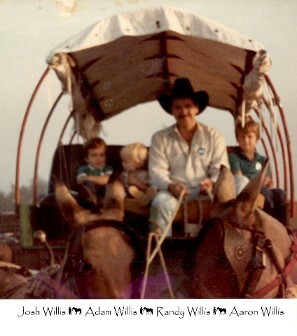 Randy Willis is the fourth great-grandson of Joseph Willis and his foremost historian.